The development of object-oriented software starts from requirements expressed commonly as Use Cases. 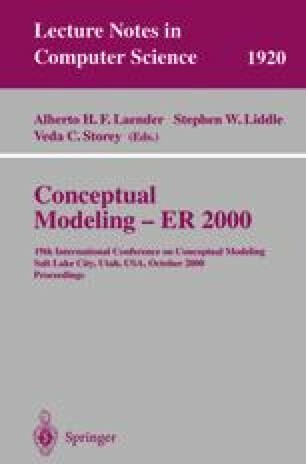 The requirements are then converted into a conceptual or analysis model. Analysis is a fundamental stage because the conceptual model can be shown to satisfy the requirements and becomes the skeleton on which the complete system is built. Most of the use of software patterns until now has been at the design stage and they are applied to provide extensibility and flexibility. However, design patterns don’t help avoid analysis errors or make analysis easier. Analysis patterns can contribute more to reusability and software quality than the other varieties. Also, their use contributes to simplifying the development of the analysis model. In particular, a new type of analysis pattern is proposed, called a Semantic Analysis Pattern (SAP), which is in essence a miniapplication, realizing a few Use Cases or a small set of requirements. Using SAPs, a methodology is developed to build the conceptual model in a systematic way.